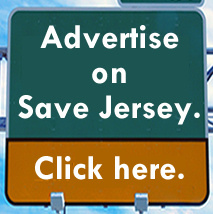 MORRISTOWN, N.J. — Governor Phil Murphy will be back before the legislature with his FY2020 budget address in a mere matter of weeks, and he may face some questions at that time about rosy growth projections figures which haven’t panned out. 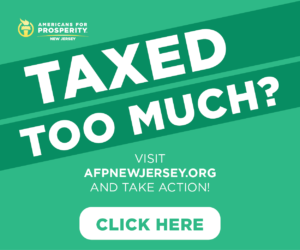 New Jersey’s anemic revenue growth isn’t just a repudiation of the Governor’s tax policies, either; it could be yet another sign that New Jersey’s economy is fragile. A new analysis from Garden State Initiative (GSI) released Tuesday confirmed (upon reviewing the state treasurer’s monthly revenue report) that year-to-date revenue growth isn’t just falling SHORT of projections; it’s at 28% (2.1%) of the 7.5% promulgated in the Treasurer’s annual growth plan. The state’s sales tax, the 2nd largest of the state’s tax revenue sources, December 2018 vs. December 2017 was up 5.4 percent ($40 million) but YTD FY 2019 sales tax revenue was up only 1.2 percent ($46 million) vs. a 6.2 percent increase in the Treasurer’s annual projection. The state’s gross income tax revenue, which is constitutionally required to go directly to the property tax relief fund, was down a stunning 35.2 percent (-$640 million) December 2018 vs. December 2017. YTD Gross income Tax revenue is trailing the Treasurer’s projected growth rate by a wide margin. 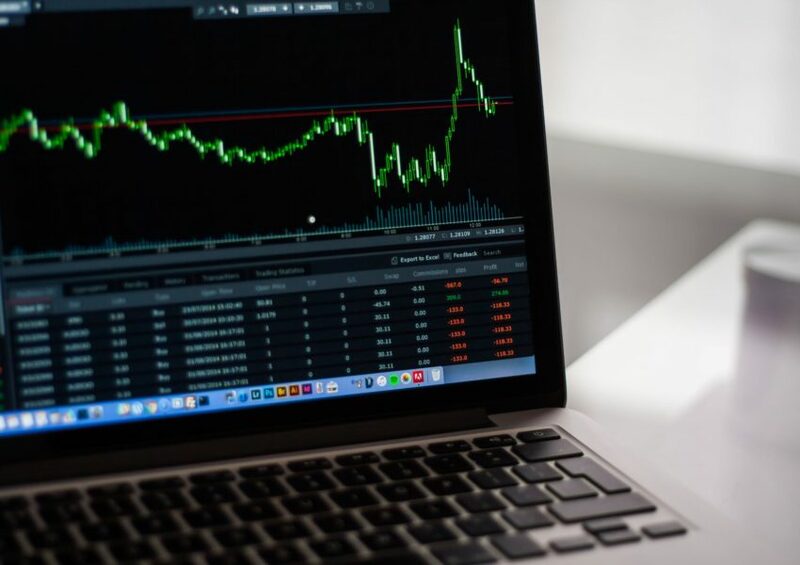 YTD GIT is down 6.5 percent (-$393 million ) FY 2019 vs. the planned annual 5.4 percent increase. 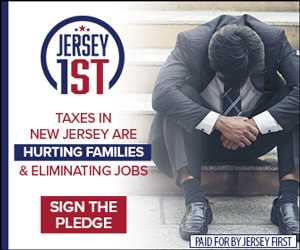 They’re all ominous signs given that Governor Phil Murphy continues to promise new spending AND refuses to take new and/or higher taxes off of the table notwithstanding push back from the Sweeney-led Democrat bloc as well as the GOP minority. Coupled with anemic job growth relative to the country writ-large, GSI continues to believe the state’s coffers and taxpayers find themselves extremely vulnerable to a new hypothetical economic downturn.